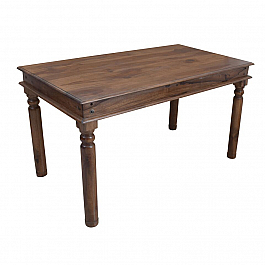 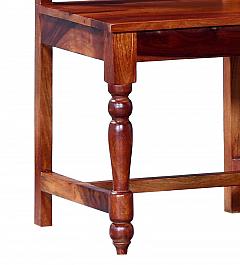 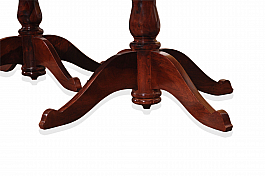 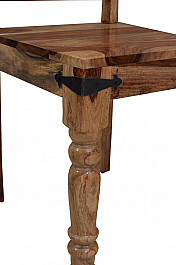 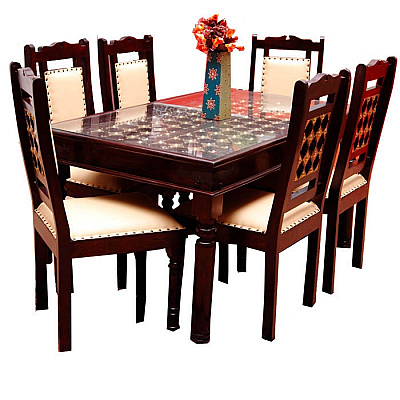 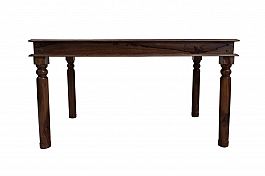 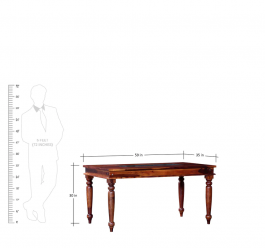 If that's what you are looking for, this fusion dining table set makes a perfect choice. 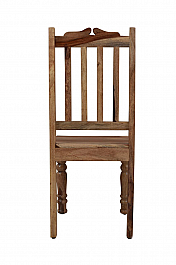 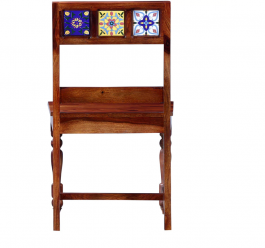 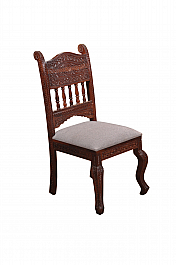 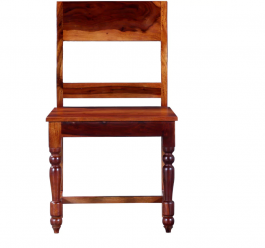 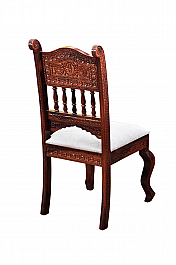 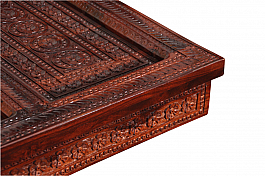 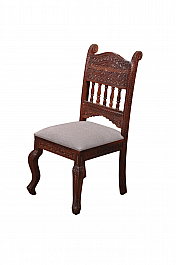 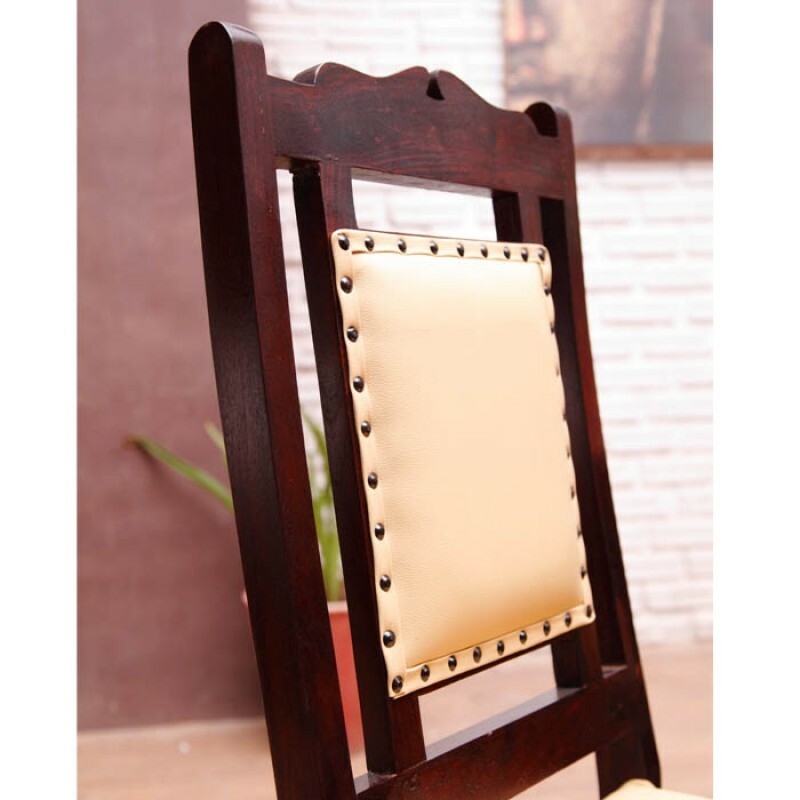 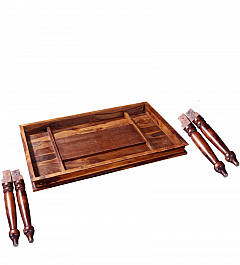 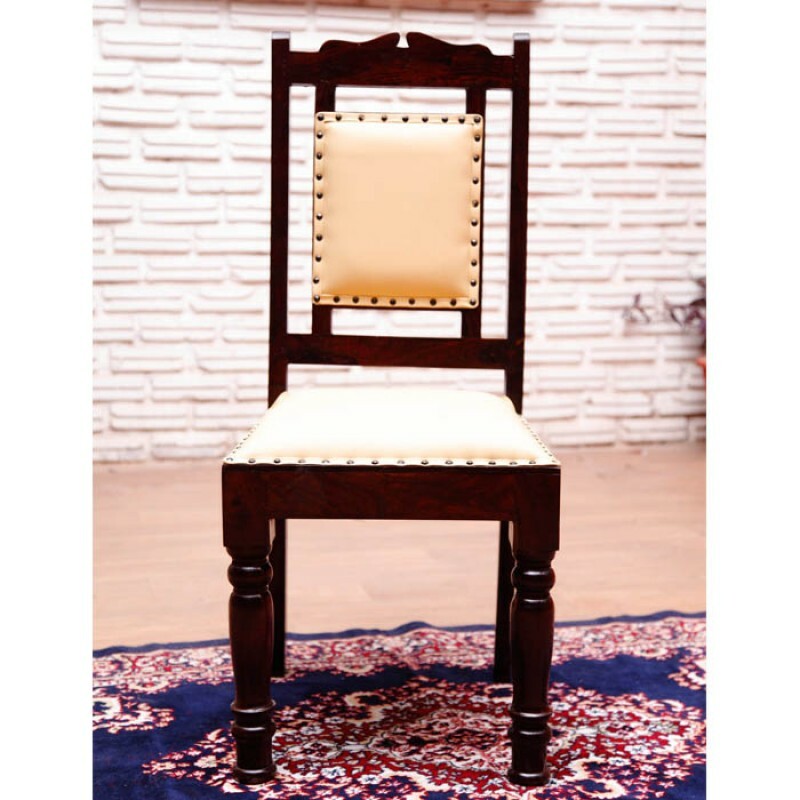 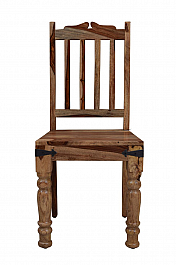 Inspired by the designs of a Rajasthani Haveli and Fort, this handcrafted and carved piece is one of the best investments you can make in furniture. 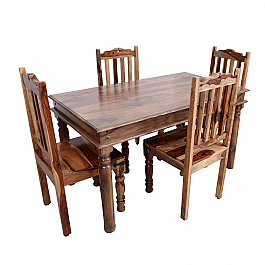 This set is called a fusion dining table set as different elements have been combined to give it the look your home deserves. 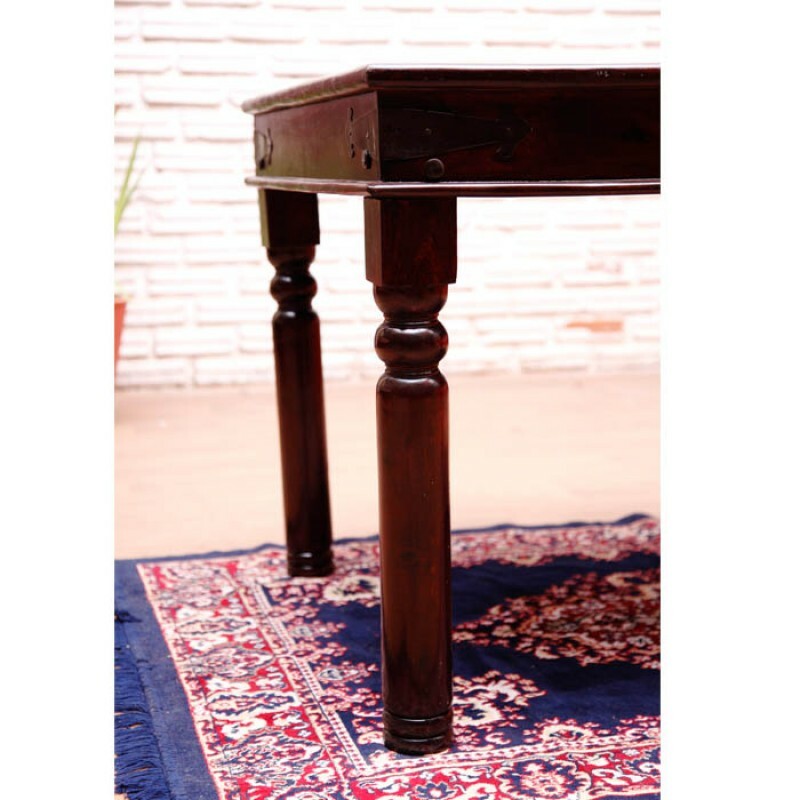 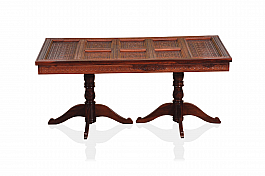 The table top is a replica of the ethnic door design and the legs are fitted with brass and iron fittings, a signature style of the ancient era supplementing the beauty and the strength. 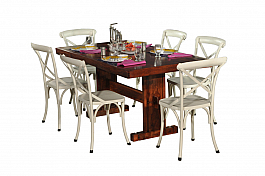 The contemporary look of the set is enhanced by the comfortably sized chairs with its camel colored rexine upholstery. 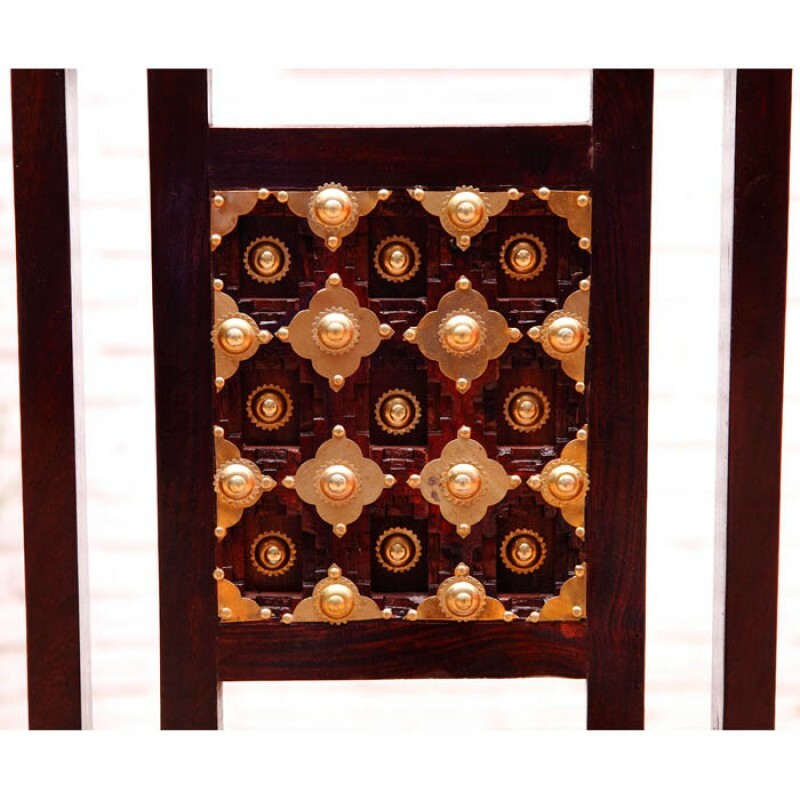 Once again, pinned down by brass fittings. 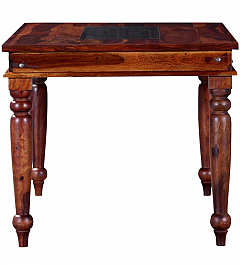 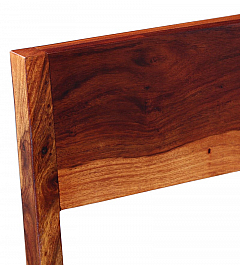 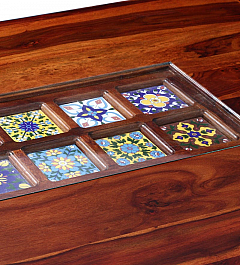 The table must be covered by a glass top to reveal as well as protect its beauty. 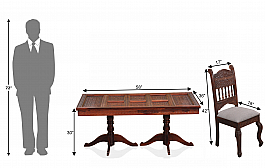 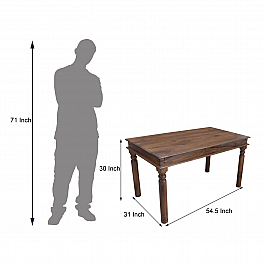 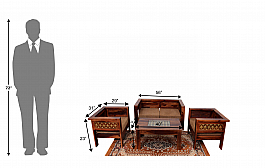 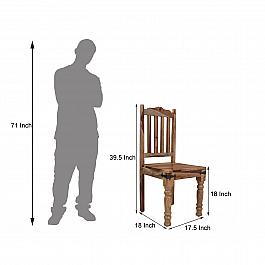 Please note that this dining table set DOES NOT come with a glass top as it is fragile to transport. 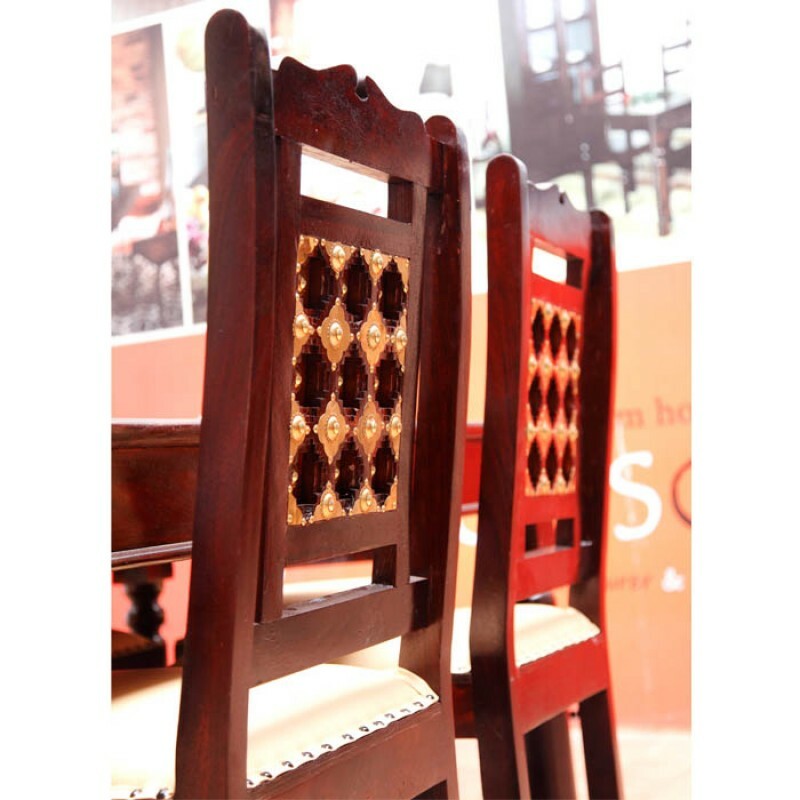 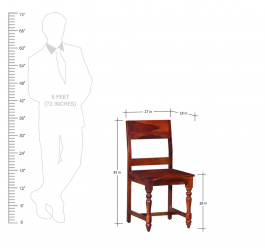 Amongst other things, we have come a long way in furniture designs and concepts.. 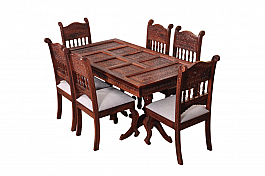 The differently designed lines and elegantly added brass work place this sofa set a class ..
Get this Indo-fusion dining table. 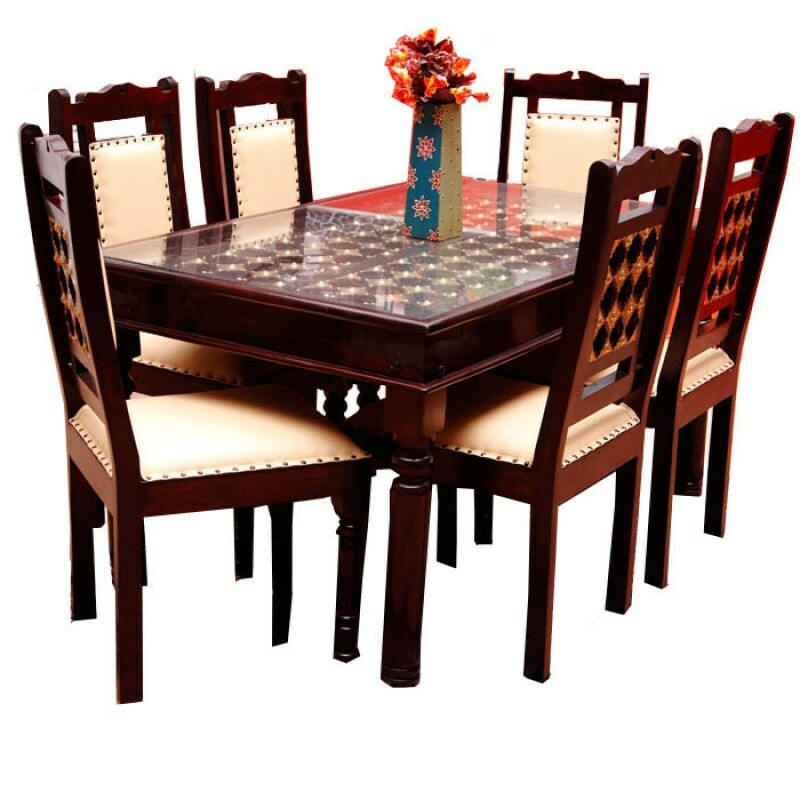 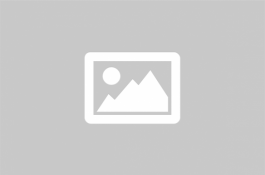 Add to your Indian themed home decor or simply use it t..
Royal Putica tile Dining table set:: Experience color in your lifeTile dining table and 6 ..